As unique as the couples who wear them, wedding bands are the perfect way to beautifully celebrate eternal love and commitment for a lifetime. With pieces that range from subtle and demure to big, bright, and impossible-to-ignore, finding the perfect wedding band is simple at Medawar Jewelers. Today, the five showrooms of Medawar Jewelers are filled with an array of beautiful, designer-made wedding bands to satisfy every bride and groom. With a selection that is truly second-to-none, Medawar Jewelers also proudly offers on-site personalization, customization, and engraving services to help customers create a wedding band that is special, one-of-a-kind, and absolutely unforgettable. 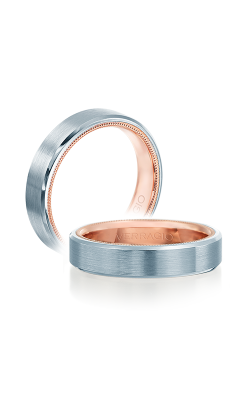 With locations in Portage, Okemos, West Lansing, Brighton, and Jackson, Medawar Jewelers is Michigan’s first choice for women’s and men’s wedding bands of exceptional quality and shine. Firstly, handcrafted in New York, the wedding bands of the Art Deco, Classics, Metropolitan, and Seasons of Love collections by A. Jaffe are bright and shining examples of traditional bridal jewelry excellence. Next, from the Parisian, Eterna, Couture, and Insignia lines by Verragio come bands of singular sophistication and high-fashion wearability. 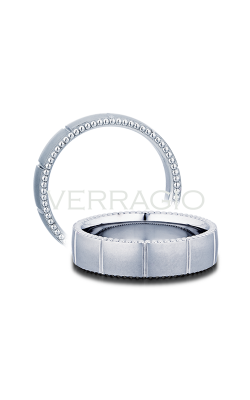 In addition to this wonderful selection, Medawar Jewelers also offers spectacular diamond wedding bands from Danhov and Unique Settings of New York. Further, great for brides and grooms of all tastes, the friendly and knowledgeable staff of Medawar Jewelers proudly extends even more authentic wedding bands from legendary designers including Benchmark, CrownRing, Parade, and Kirk Kara. Made for comfort, the bands of Benchmark’s Forge, Diamond, Design, and Classic collections are built-to-last and feature many pieces made with unique “alternative metal” materials. Also, for couples looking for a band that is simple but spectacular are the bands of the Carved, Rope, and Traditional lines by the award-winning artisans of CrownRing. 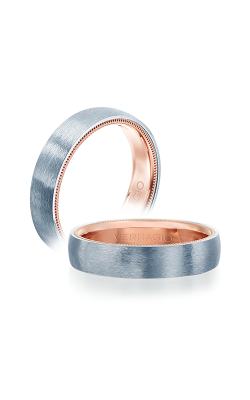 Finally, last but certainly not least, by Kirk Kara and Parade come a plethora of amazing ladies’ and men’s wedding bands that are sure to be cherished for generations. Since 1978, Medawar Jewelers has been one of the leading fine jewelry retailers in the Midwest and greater Michigan area. With five stores to choose from, Medawar Jewelers is ready to help Okemos, West Lansing, Portage, Brighton, and Jackson, Michigan customers with finding the perfect engagement ring, wedding band, timepiece, or fashion jewelry item for all occasions. In addition to the designers mentioned above, Medawar Jewelers is thrilled to be an authorized retailer of Mars, PANDORA, Bulova, Seiko, and much, much more. Also, to ensure a lifetime of satisfaction in every purchase, Medawar Jewelers extends comprehensive jewelry and watch repair, in-store gold buying, and sensible financing options.